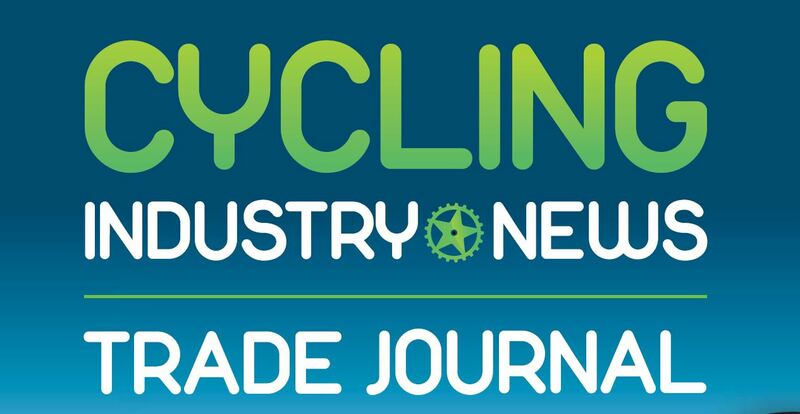 In the UK cycle trade and want a copy of CyclingIndustry.News' debut Trade Journal? 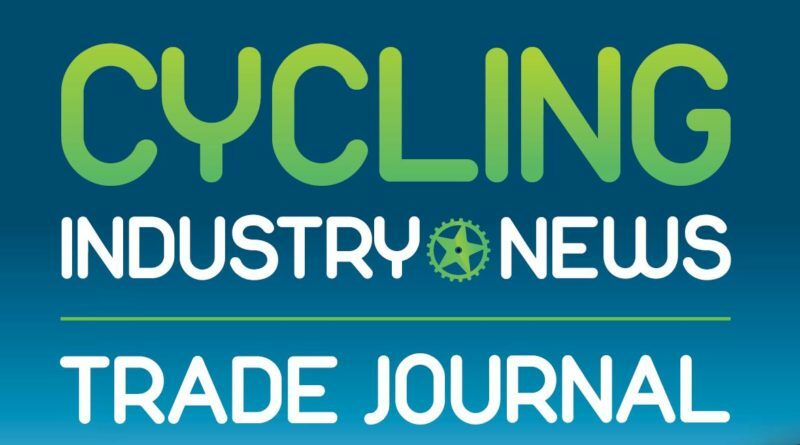 In the UK cycle trade and want a copy of CyclingIndustry.News’ debut Trade Journal? 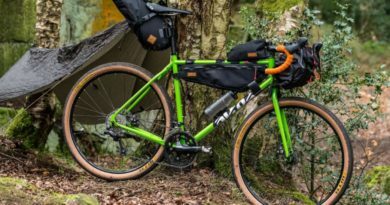 We’re fast approaching the deadline of CyclingIndustry.News debut into the print arena, a title that will be mailed free of charge to UK-based bicycle businesses. With that in mind, if you’ve yet to sign up for your copy, just pop your mailing details in here. 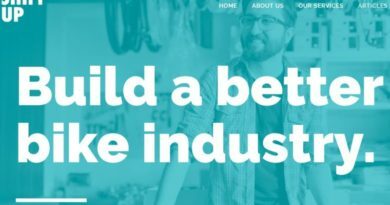 With the first Journal circulated to no less than 3,500 verified active UK business addresses, as well as extra distribution for both the Core and Bike Place shows, readers will be treated to market insight, a wealth of industry opinion, educational content and new ideas for developing trade. 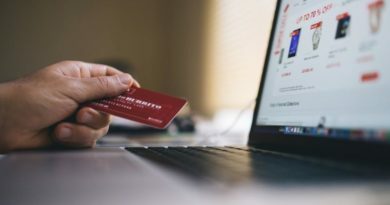 Aside from the editor’s input, you’ll benefit from deep insights delivered via gurus in best practice retail, ecommerce, the workshop, bike fitting, women’s cycling, the electric bike market and plenty more. Mailed alongside the CyclingIndustry.News produced Bike Place Show Guide, issue one will also offer bike retailers guidance on what each and every exhibitor will offer visitors come January. To register for the show, click here. To enquire about advertising opportunities within either the Trade Journal, The Bike Pace Show Guide, or on our live jobs board, please contact Logan@CyclingIndustry.News. Packages across all platforms are available, including a presence on our Apple News page, among other channels. Prefer to call to chat? We’re on (+44) 01727 739160. Deadlines are imminent, so get in touch now to guarantee your presence.